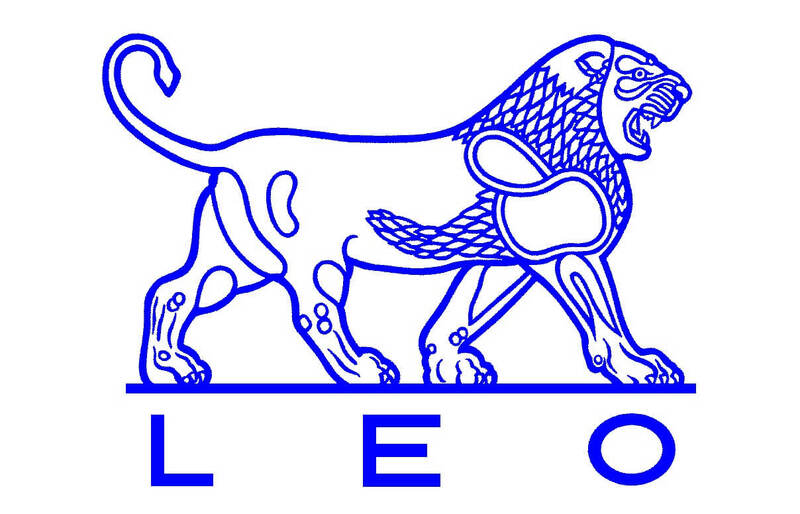 Founded in 1908, LEO Pharma is an independent, research-based pharmaceutical company. LEO Pharma develops, manufactures and markets pharmaceutical drugs to dermatologic and thrombotic patients in more than 100 countries globally. LEO Pharma has its own sales forces in 61 countries and employs around 4,800 employees worldwide. The company is headquartered in Denmark and is wholly owned by the LEO Foundation. Leo Pharma reduced annual usage by over 50% to 131,000 kWH by implementing the recommendations. They also eliminated the requirement to spend a planned €200,000 for a new air handling unit. The packing floor in Leo Pharma’s Dublin production plant uses an air handling unit that was over 20 years old. It used inefficient motors to supply and extract air from the packing floor, through the external ventilation system. This was leading to inefficient energy usage. Leo Pharma used 254,000 kWh per annum — to reduce their energy usage it was proposed that Leo Pharma install new high efficiency IE3 motors, new plug type fans and variable speed drives.